This is my favourite photograph of Humla, taken during the annual Jeth Purni spring festival at Ralling Gompah. 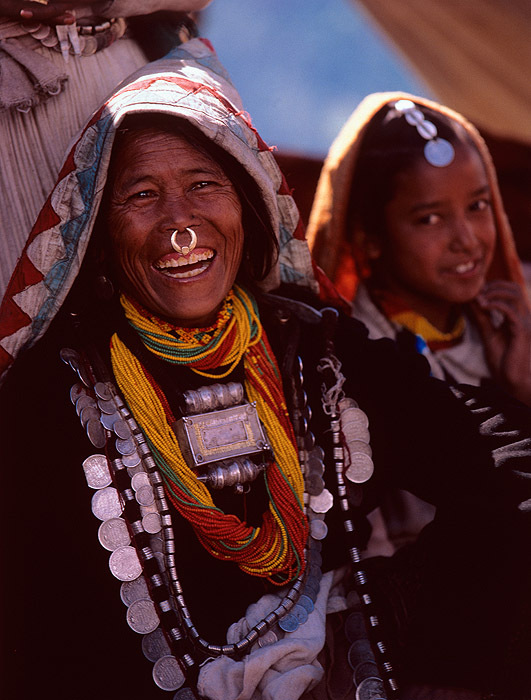 Humli people - both Buddhist and Hindu - come from far and wide to this festival, which is really an extended picnic and drinking session, interspersed with religious observation and puja. It is a key social event in the year, and we were honoured guests.